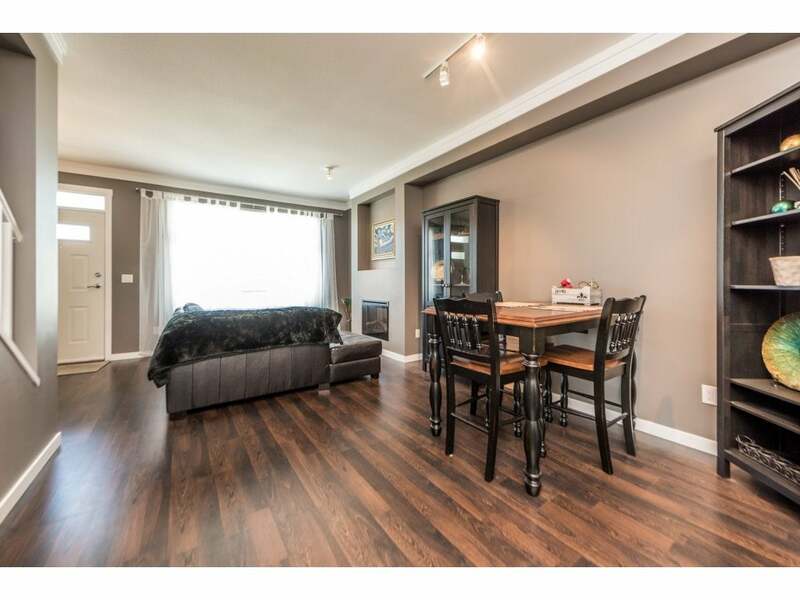 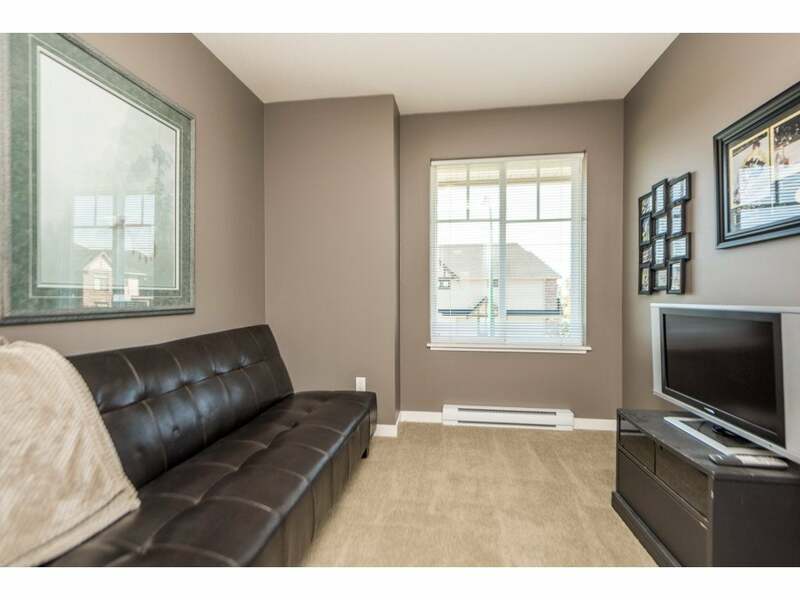 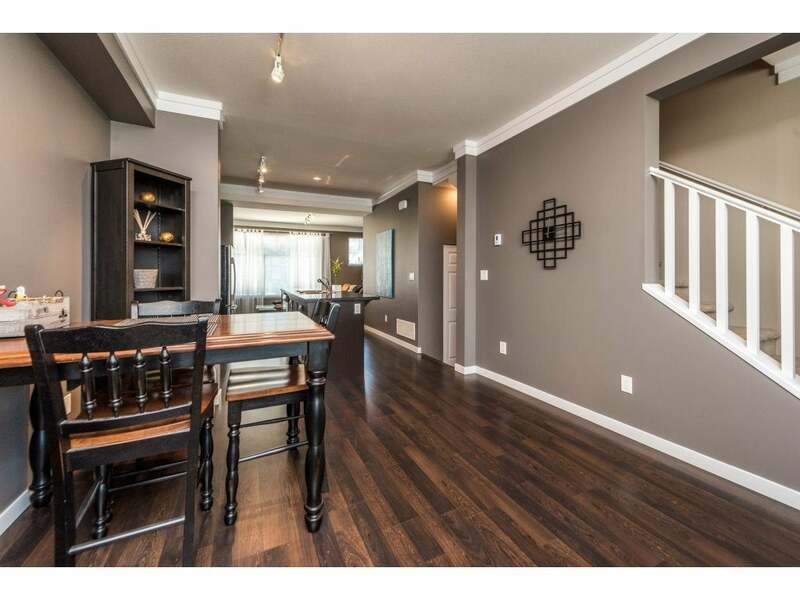 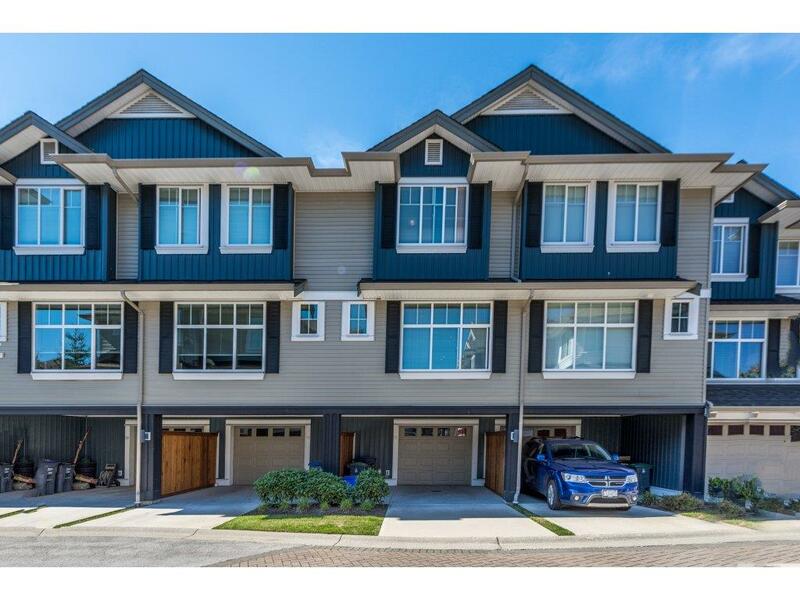 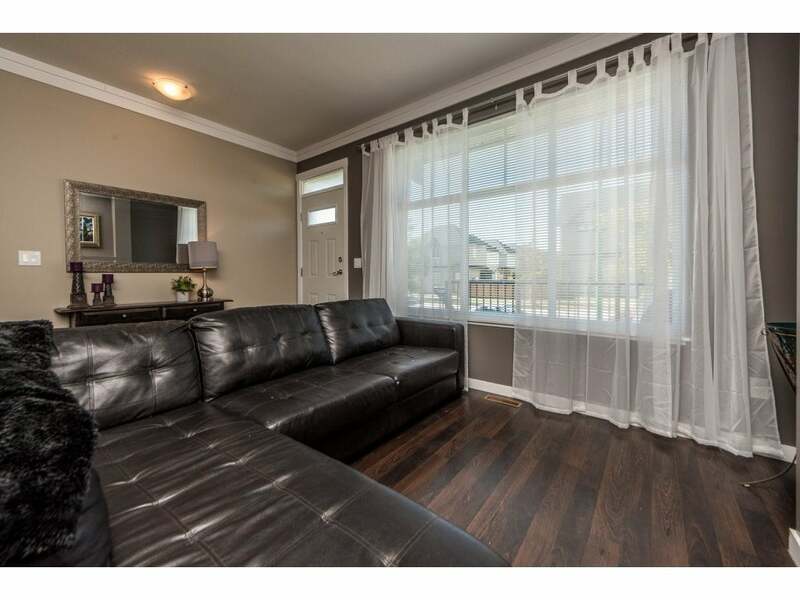 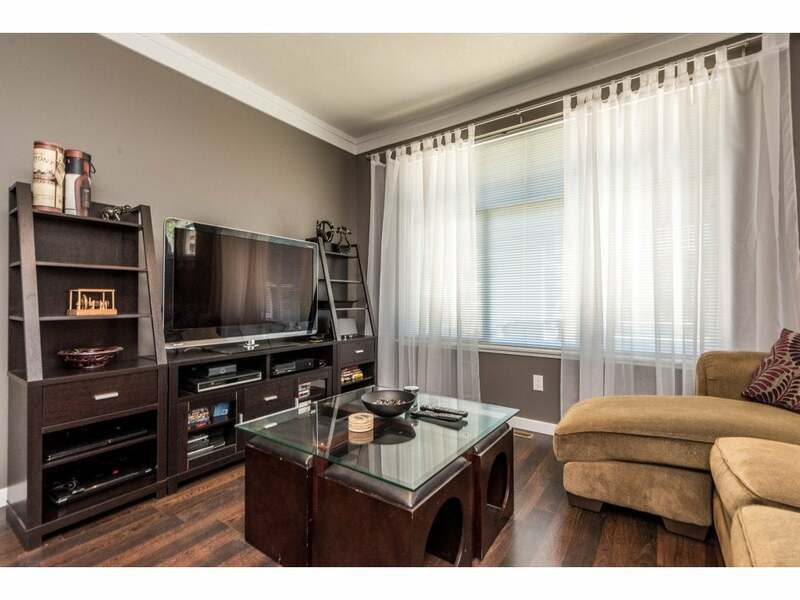 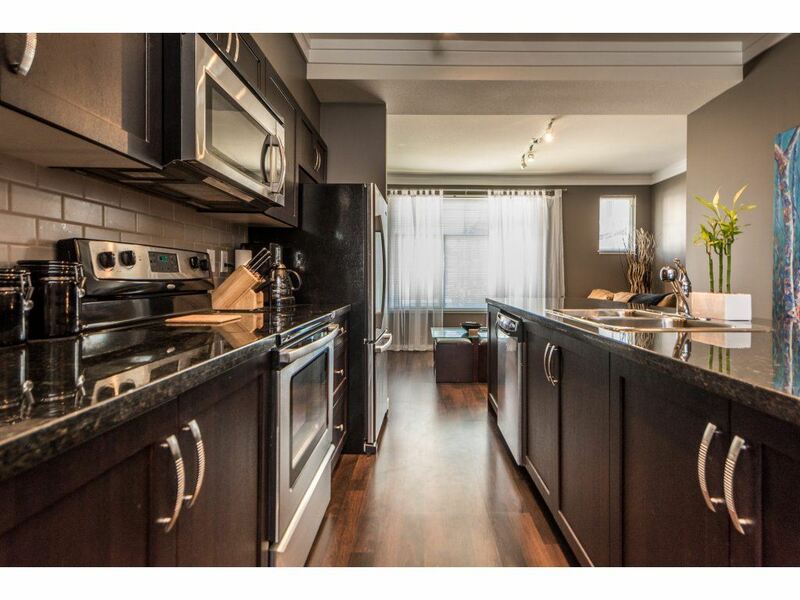 Great location and spectacular condition for this 3 Bdrm, 3 Bath open plan and bright T/home located in the "EDGE". 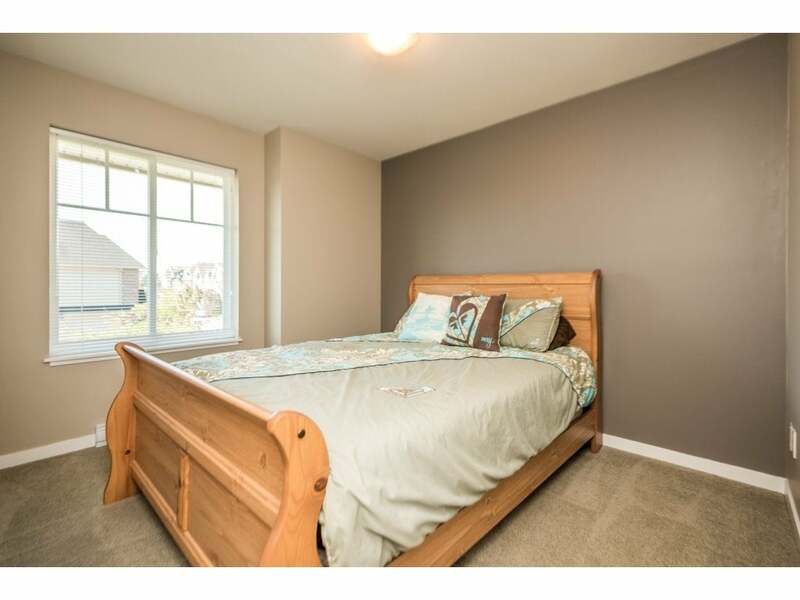 9' ceilings, kitchen with shaker cabinets, S/S appliances, granite counters and island, f/p in living room & a bonus of a 2pce Powder Rm on the main floor! 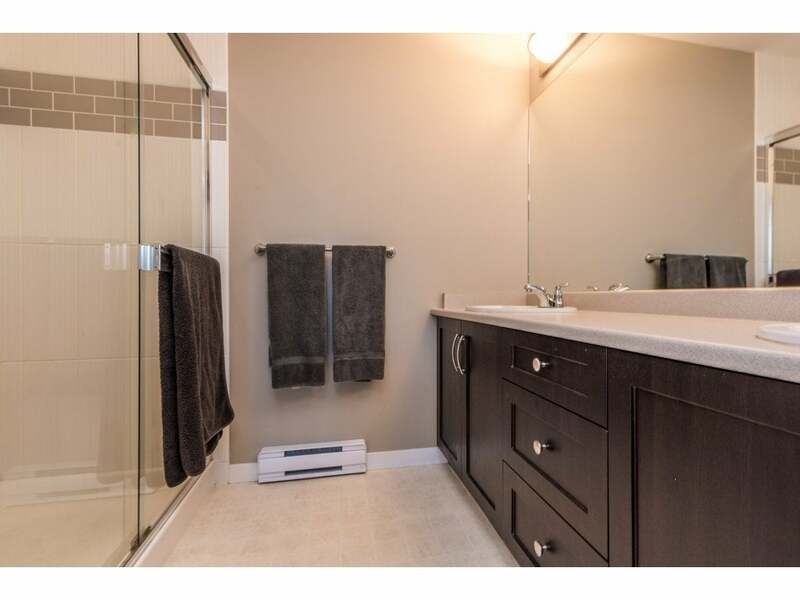 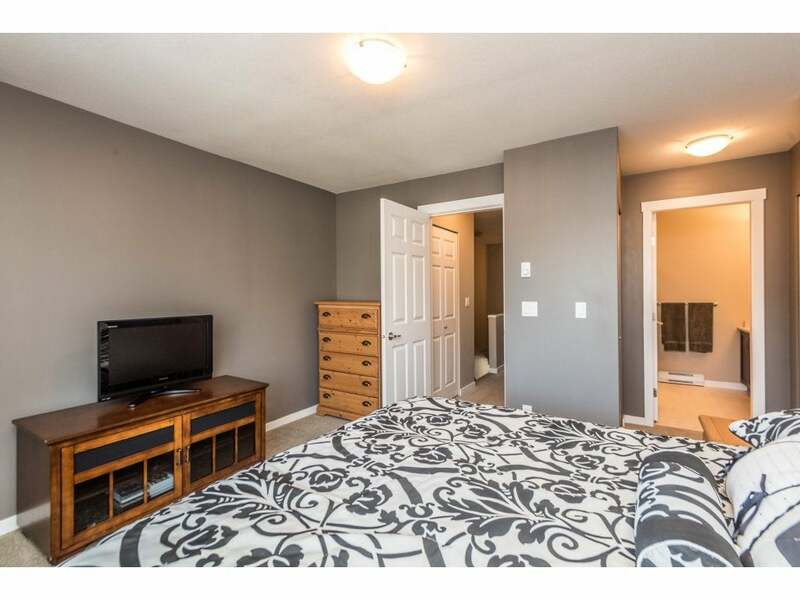 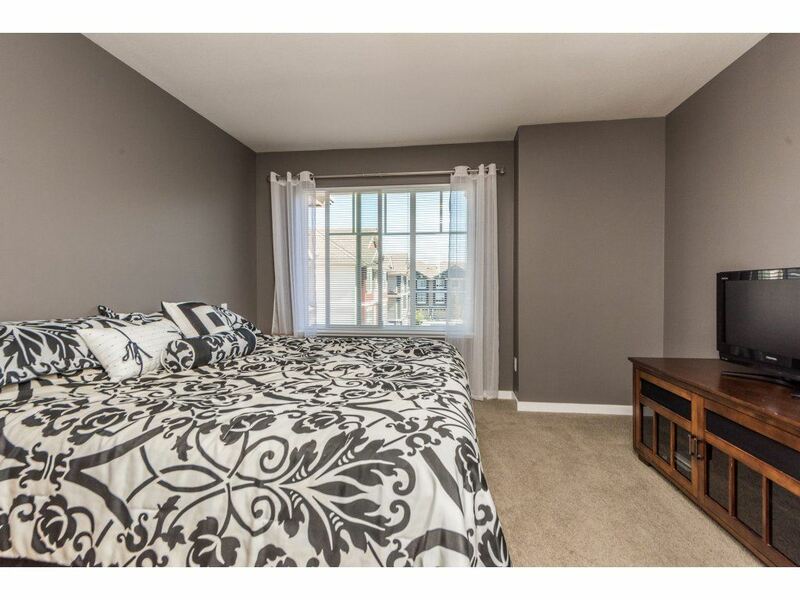 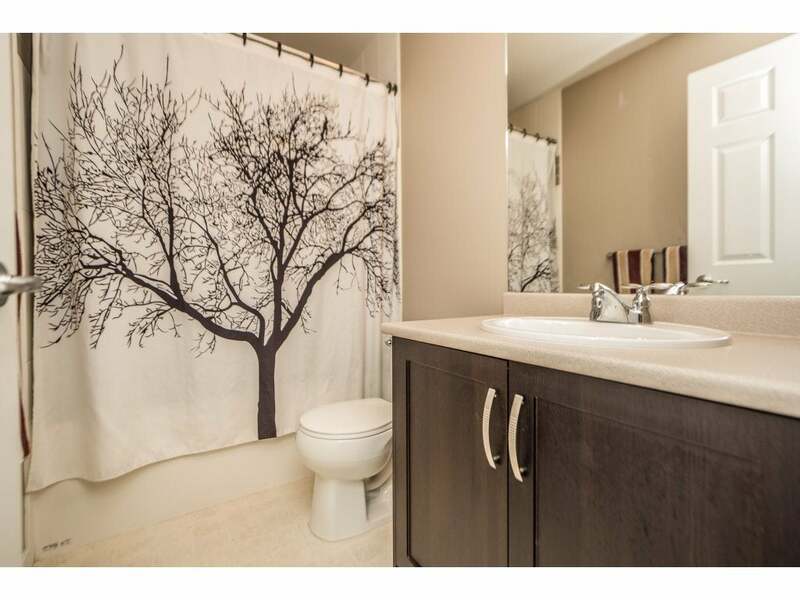 3 Bdrms up, Master with 4pce ensuite w/oversized shower & his and hers closets! 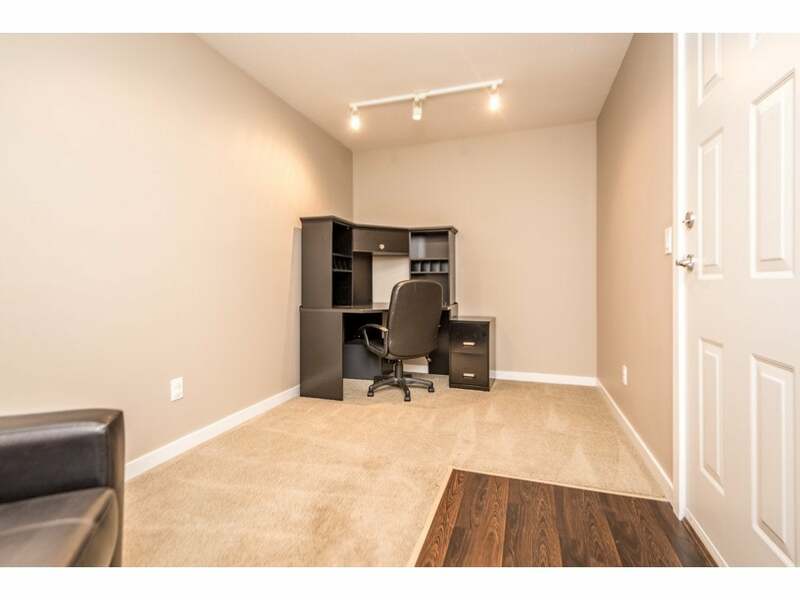 Great flex room in bsmt. 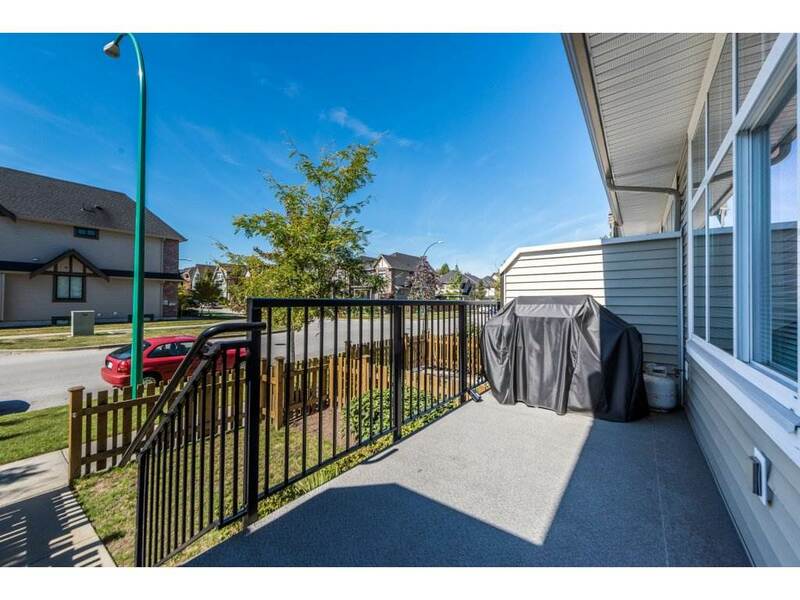 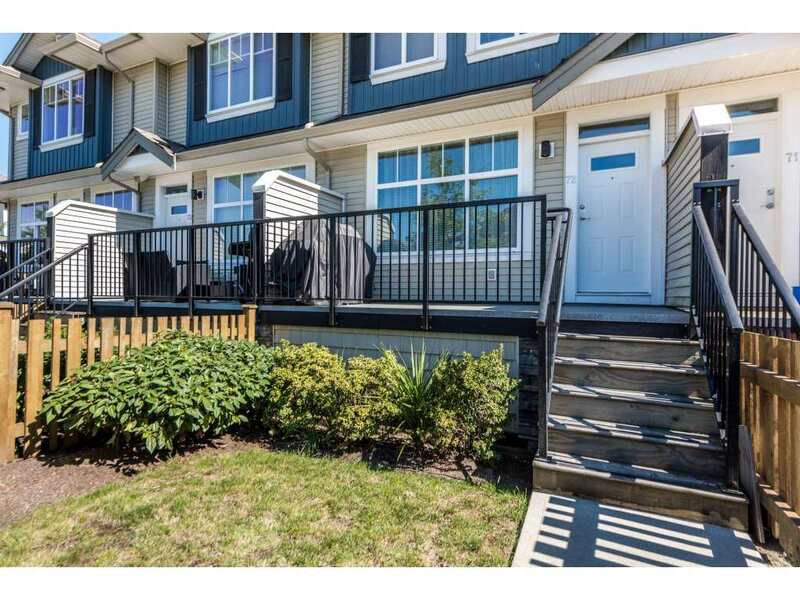 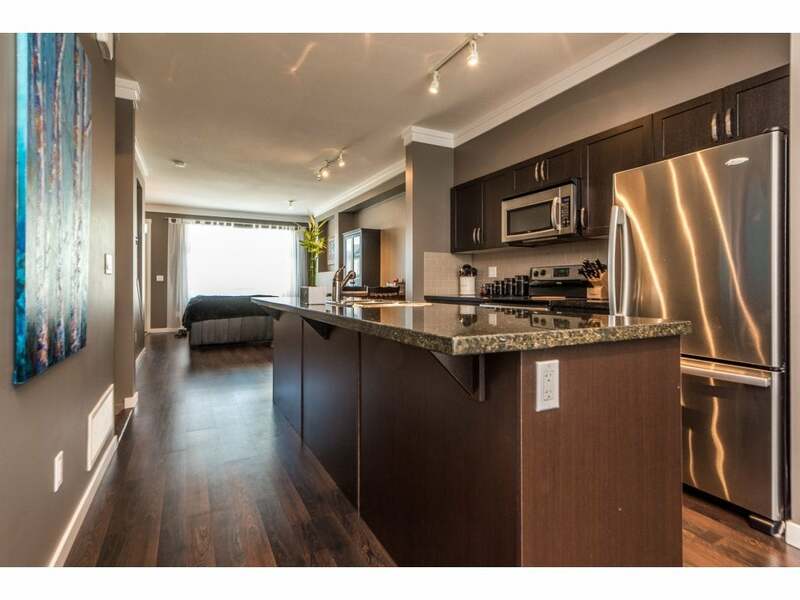 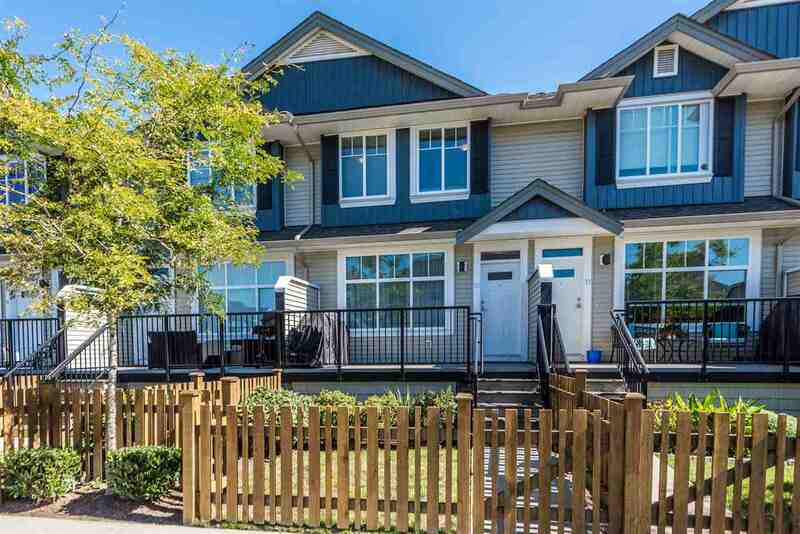 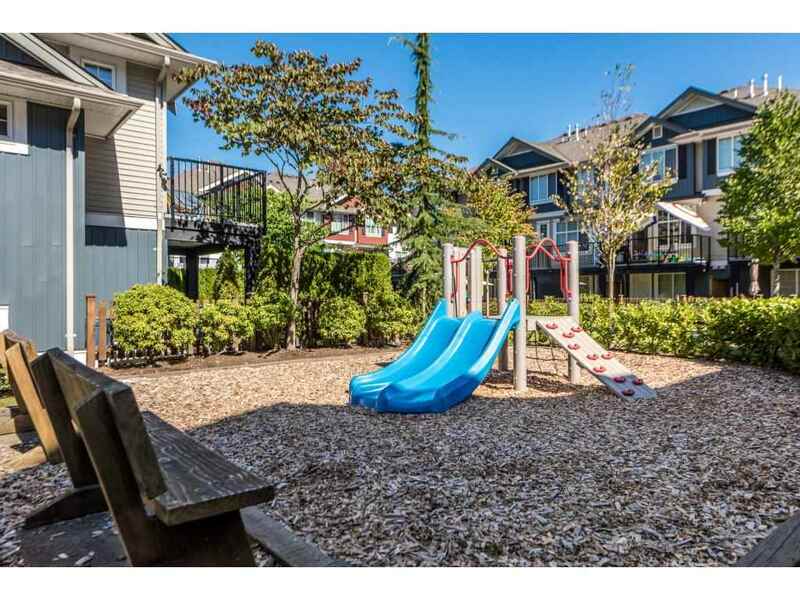 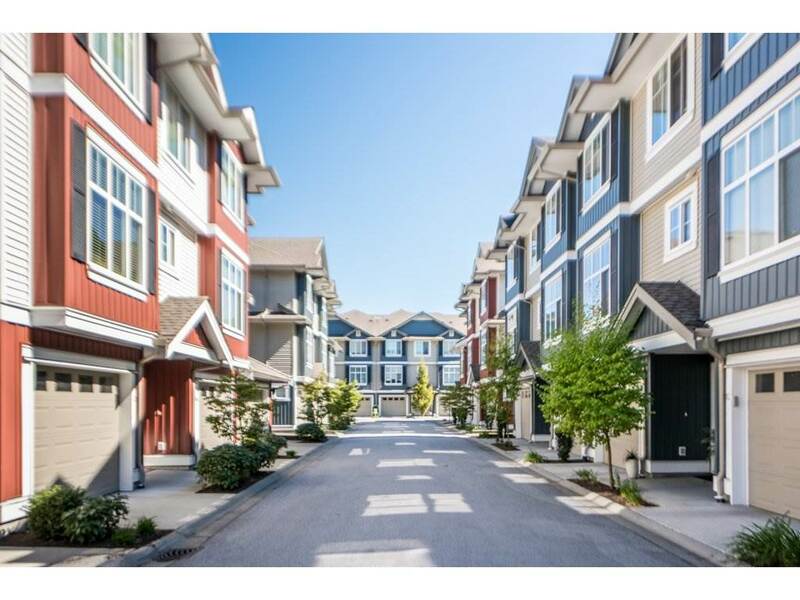 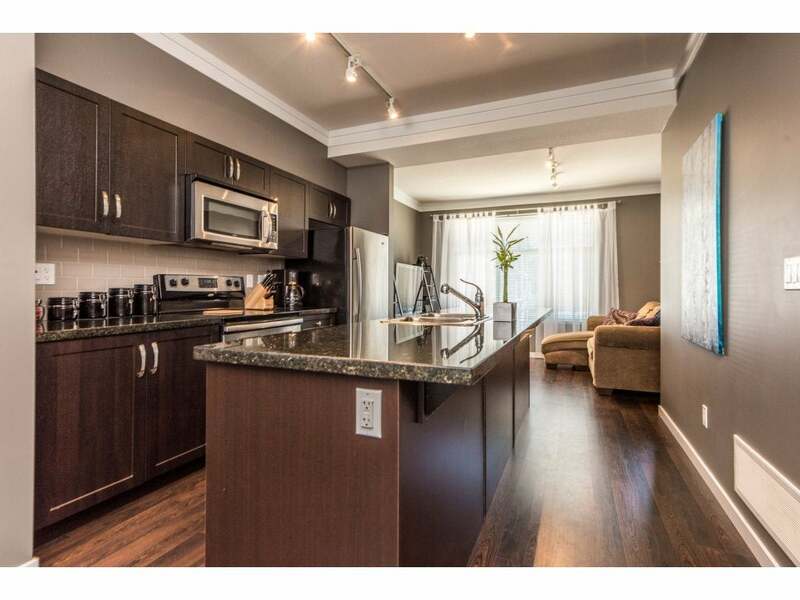 Nicely located for ease of walking access and street parking on quiet street.